“Nine rammings took place on the very first day of the German invasion of the Soviet Union, one within the first hour. 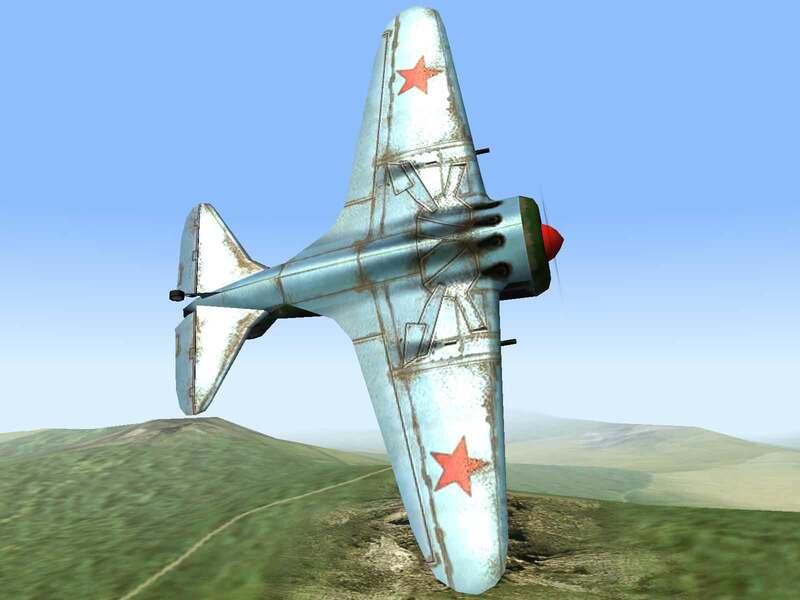 At 0425 hours on 22 June 1941, Lieutenant I. I. Ivanov drove his Polikarpov I-16 into the tail of an invading Heinkel He 111. 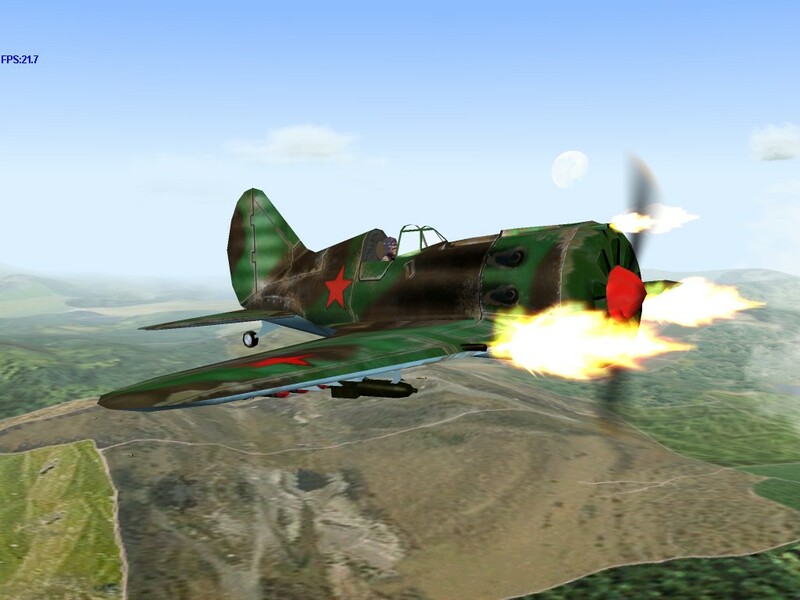 Maneuverability – The I-16 is second only to the A6M2 in terms of maneuverability. 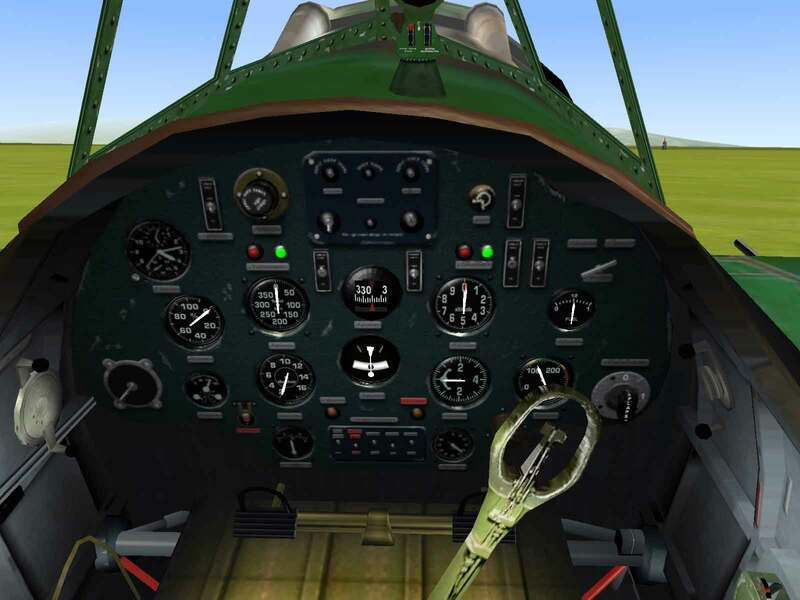 Ammo Load – While 150 rpg for the wing cannon, the Rat has more than twice the cannon ammo load of the Bf-109E. 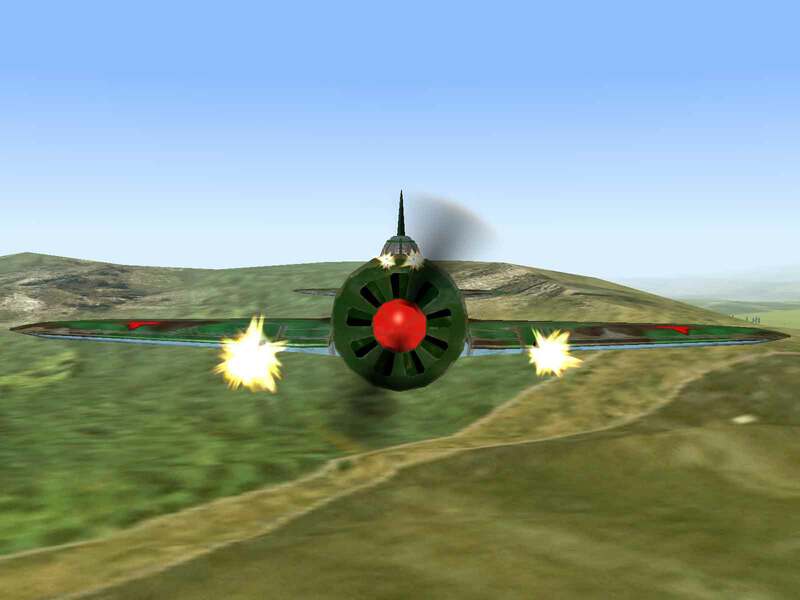 Speed – The I-16 is the slowest fighter in the game and can only outrun the slower, early war bombers such as the Stuka and Va. 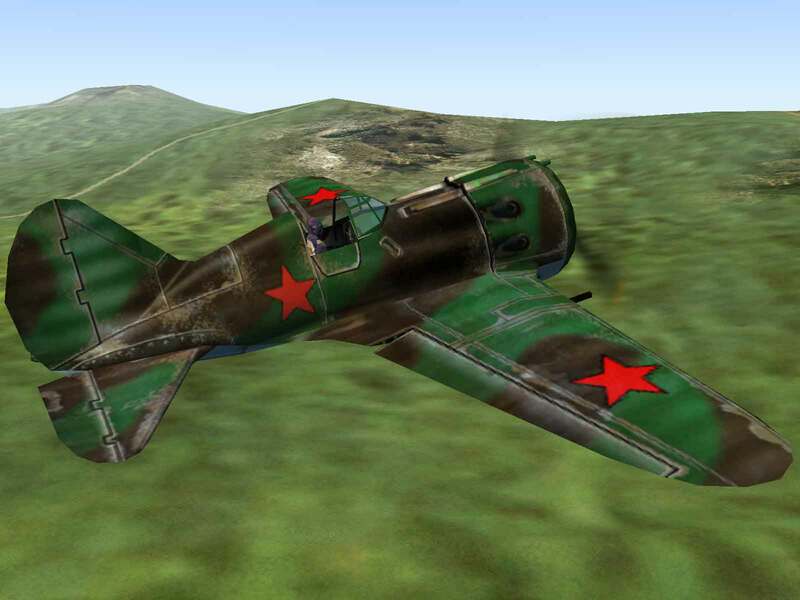 Convinced that the monoplane design was necessary in order to attain high speeds in a fighter, Nikolai Polikarpov’s design team was commissioned to produce a monoplane fighter in May 1933. The prototype was designed around two engines; with the TsKB-12 being based on the 480 hp M-22 nine-cylinder radial (a copy of the Bristol Jupiter VI) and the TsKB-12bis using the 600 hp American-made Wright-Cyclone SGR-1820-F2 engine of the same configuration. The plane used a variety of construction methods, including an all-wood fuselage covered in birch ply skin and wings made of two-stainless steel trussed spars with duralumin ribs and leading edges, all covered by fabric. The streamlining was made even more effective by the use of retractable landing gear, the first to appear on a production fighter. Initially the armament consisted of a pair of 7.62mm PV-1 machine guns with 900 rpg mounted in the wings. After replacing the fabric wing covering with stressed duralumin sheet and fixing a few other bugs, acceptance trials were successfully completed and production began on the I-16 Type 4 in 1934 at the GAZ-39 factory in Khodinka. Because the Wright-Cyclone engine wasn’t yet available in quantity, the Type 4 used the proven, but less-powerful M-22 engine. Meanwhile, with diplomatic relations between the United States and Soviet Union were thawing. The Soviet government obtained a license to build a copy of the improved Wright-Cyclone SGP-1820-F3 engine. Designated the M-25, it was rated for 700 hp at take-off and was finally cleared for production in October 1936. The first version to use this new engine was the I-16 Type 5, which was able to reach a top speed of 283 mph, about 50 mph faster than the Boeing P-26A Peashooter then in service with the US Army. 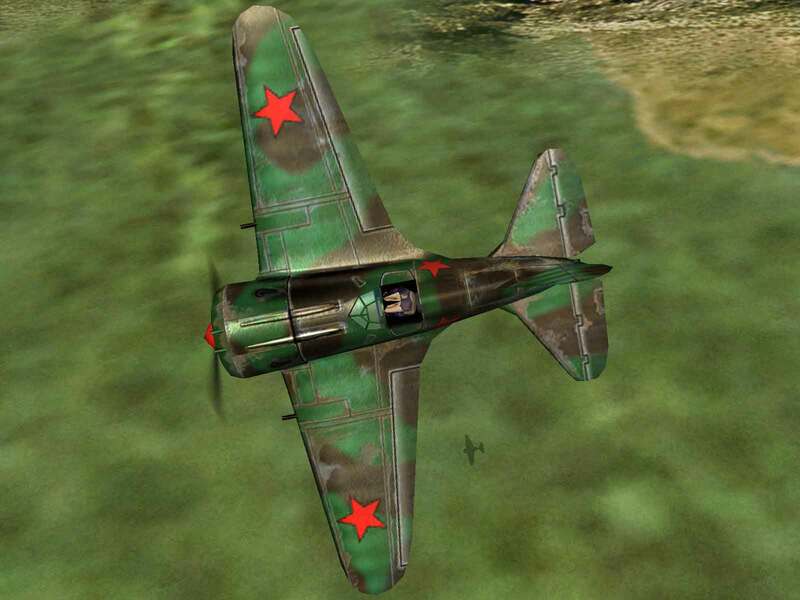 The Type 5 also saw its armament improved by replacing the 7.62mm PV-1 machine guns, which had a rate-of-fire of about 780 rounds per minute, with the new 7.62mm ShKAS machine-guns, which had a rate of fire of about 1800 rounds per minute. Additionally, racks under the wings were installed so that it could carry up to 440 lbs. of bombs. The Type 5 was the principle version flown in combat in Spain and was still in active service when the Nazis invaded Russia on June 22, 1941. Improvements to the design and power plant continued with each major revision being designated as a new “Type”. The Type 6 introduced a more powerful, 730 hp version of the M-25 and the Type 10 added a pair of 7.62mm ShKAS machine-guns with 650 rpg in the cowl. The M-10 was also the first version that could use retractable ski-landing gear, thus making the plane a true “all-weather” fighter. The Type 17 saw the most radical improvement in firepower by replacing the wing-mounted machine-guns with 20mm ShVAK cannon equipped with 150 rpg. But while the weight kept increasing with each new type, engine power was not keeping pace and the top speed was now only 264 mph. The Type 18 was the answer to this need for more power. It used the new 1000 hp M-62 engine, another Wright-Cyclone based design. The M-62 was equipped with a two-stage supercharger and top speed was raised to 288 mph with the ceiling being increased to over 31,000 feet. 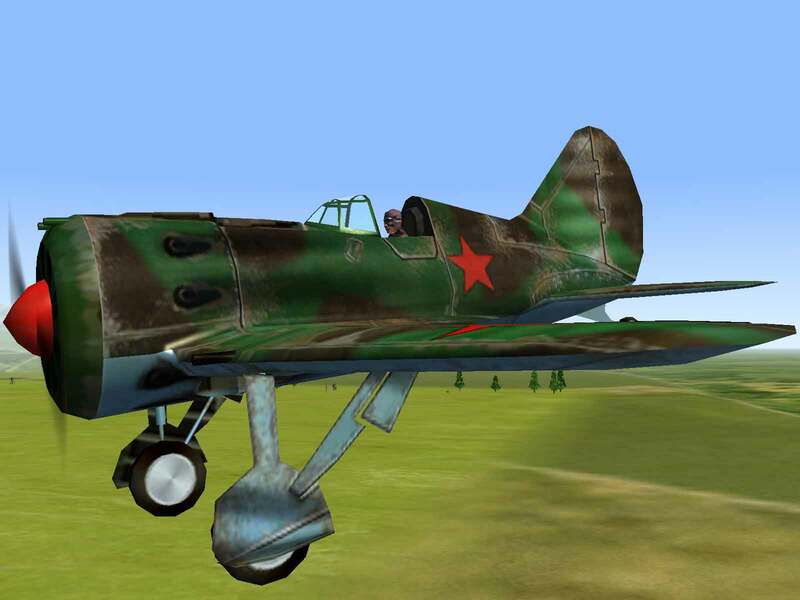 The I-16 Type-28 had the M-62 engine replaced by the 1,100 hp Shvetsov M-63 and was accepted in the first half of 1940. 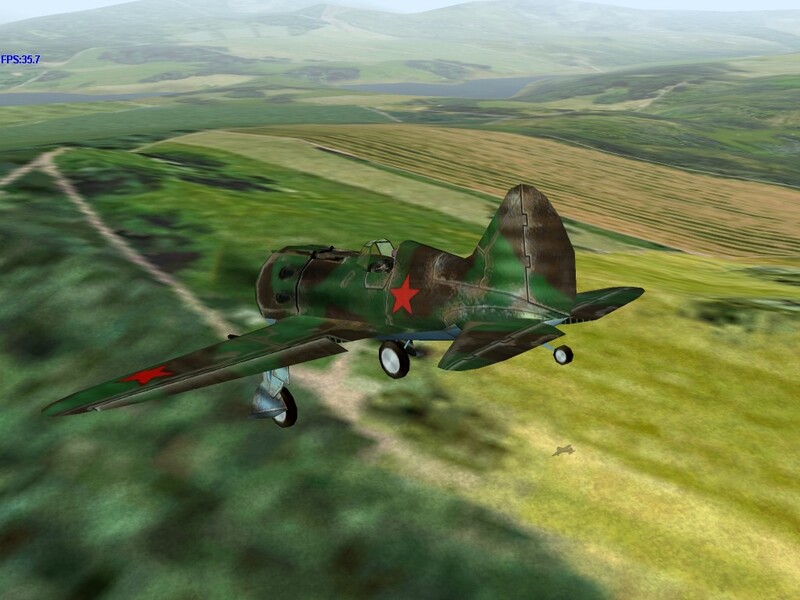 By this time, over 2000 I-16s were in operation in the Soviet Air Force and it remained the principle type in service at the time of the invasion. Stapfer, Hans-Heiri; Polikarpov Fighters In Action, Part 2; Squadron/Signal Publications, Carrollton, TX; 1996.